It’s Fun, Free and Only One Day a Year! 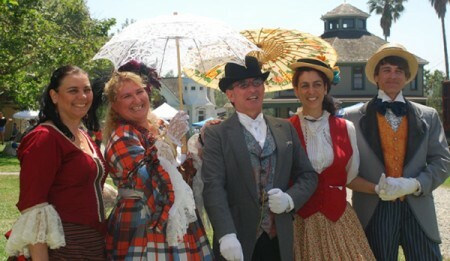 Celebrating a diverse mix of art, architecture and history of the Arroyo Seco area, MOTA Day features six unique history-based museums that preserve and perpetuate early Los Angeles life. 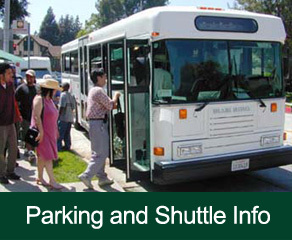 The public can visit one or all of the museums during the day at no charge. 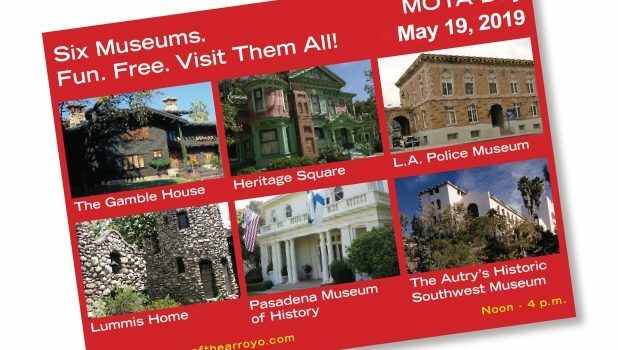 MOTA museum members include The Autry's Historic Southwest Museum Mt. 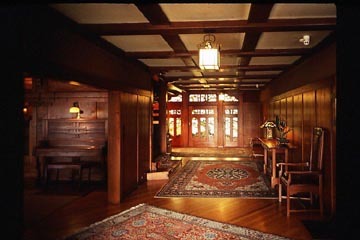 Washington Campus, the Gamble House, Heritage Square Museum, the Los Angeles Police Museum, the Lummis Home and Garden and the Pasadena Museum of History. In addition to its ongoing regular displays and exhibits, each museum will feature a distinctive slice of Southern California history. 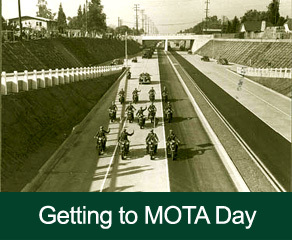 For more information on the 30th annual MOTA Day, please join the fun on Facebook by becoming a fan. To inquire about unique sponsorship of this year's MOTA Day, please contact your nearest MOTA Day museum. 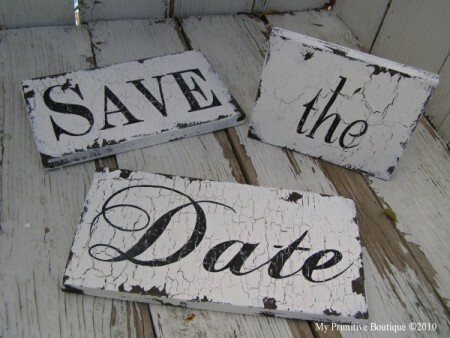 Save the Date for MOTA 2019! 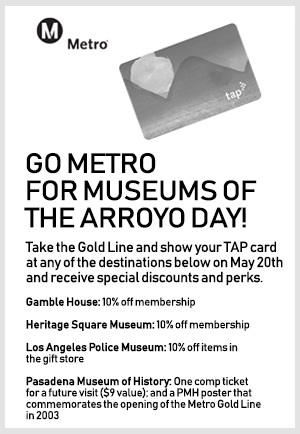 Mark your calendars for Museums of the Arroyo Day 2019 – Sunday, May 19. From noon – 4 pm , you can explore all the MOTA museums for free with free shuttles connecting all. Stay tuned for more details! 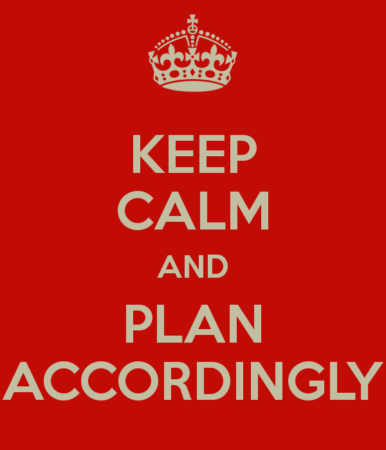 Don’t Miss MOTA Day on May 19, 2019!